Free Workshop for Parents With Youth With Disabilities. The Pacer Center is teaming up with the Advocates for Developmental Disabilities of Steele County in offering a free workshop. This session is designed for parents of children and youth with disabilities.It'll be held Tuesday, April 23 from 6:30-8:30pm at Roosevelt Community School in room 115. The school is on east McKinley in Owatonna. Topics to be addressed include 504. 504 is a blueprint on how schools can provide support and remove barriers for children with disabilities. Understanding your child's behavior will also be addressed. The workshop is intended to provide parents and others with information and resources to address the challenges children with disabilities face in their quest for an education. You may pre register for this free workshop by calling Packer at 800-537-2237. You may also call Advocates for Developmental Disabilities of Steele County at 507-451-9769. 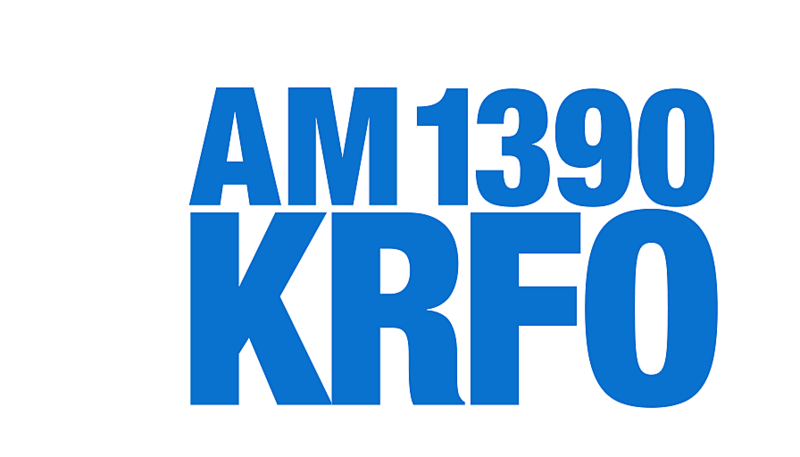 Download the free KRFO APP and follow the broadcasts of OHS softball and baseball wherever you go this season.